As World’s Best Cat Litter™ continues its mission of helping eliminate litter box odor across the nation, we’ve launched a new Cats Across the Country contest to highlight the “best” cats coast to coast. We’re putting the “pet” back in competition! Texans, do you have a tabby that loves to cuddle up in your cowboy boots? New Yorkers, does your Persian have a strut synonymous with Madison Avenue high-fashion? Mainers, we know you have had your cat try on a lobster hat at least once. Send us these photos! We encourage you to be creative – it’s all about showing off your stars and tabby stripes. 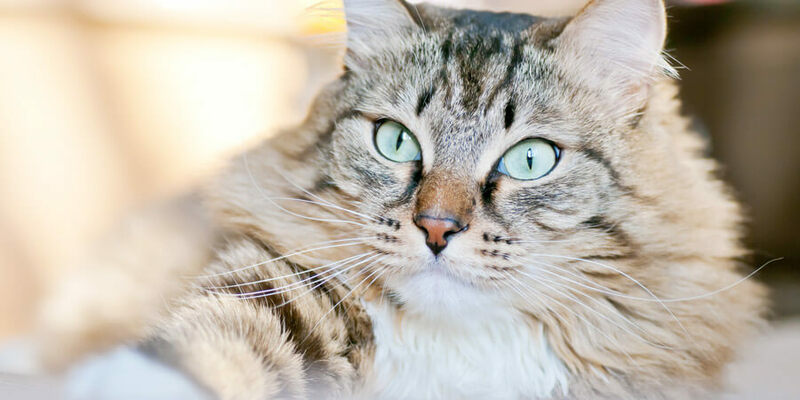 More and more feline lovers across the country are turning to World’s Best Cat Litter™ because our formulas use 100% natural whole-kernel corn to deliver outstanding odor control and quick clumping. You could say we help make litter box cleanup a snap! Fifty state-level winners will each receive one 34 lb. bag. 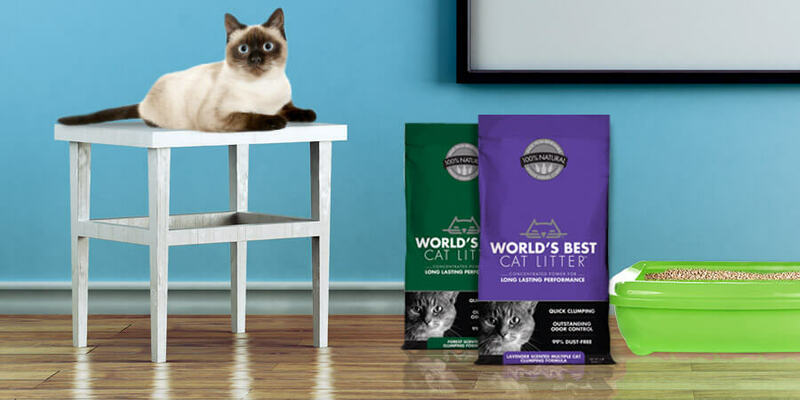 of World’s Best Cat Litter™ and stainless steel litter scoop, a reusable tote bag and bragging rights when your cat’s photo is posted on our Cats Across the Country website. Five Grand Prize winners will be chosen by region to win a year’s supply of World’s Best Cat Litter™! Contest begins May 9th and ends May 27th at 11:59PM. We are looking forward to seeing your submissions!